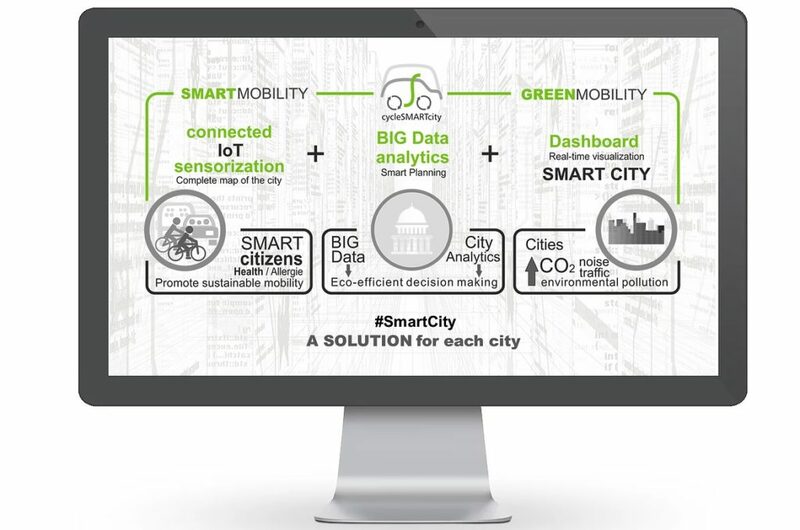 CycleSmartCity optimize the existing infrastructures in the cities, like the bike network or bus and turning them into mobile nodes of measurement of the city. We do this through the installation of connected environmental sensors. This mobile measurement allows us to collect much more data and above all monitor at street level, where the citizen lives and breathes daily. We will be able to obtain updated cartography periodically derived from the analysis of Big Data, and it will be possible to carry out a precision urban planning that allows to make decisions and to diminish the Greenhouse Gas Emissions in the city. 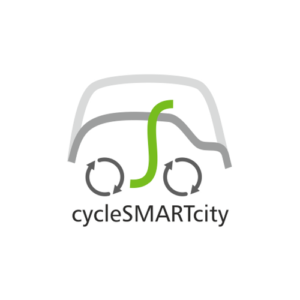 Si estás interesado en esta startup y te gustaría conocer más sobre el crecimiento, inversión, etc de CycleSmartCity, escríbenos a info@hubmovilidadconectada.com y nos pondremos en contacto contigo.